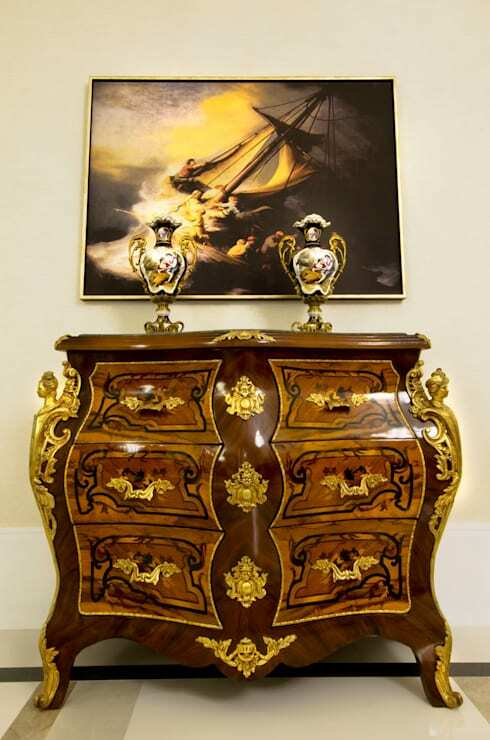 The beauty of an antique furniture lies on how well it is maintained. As it takes its natural course in the aging process, it is important that they go through it with utmost care and attention. Otherwise, they would not age gracefully and they'll just be another thing you store in the attic. Who wants that? 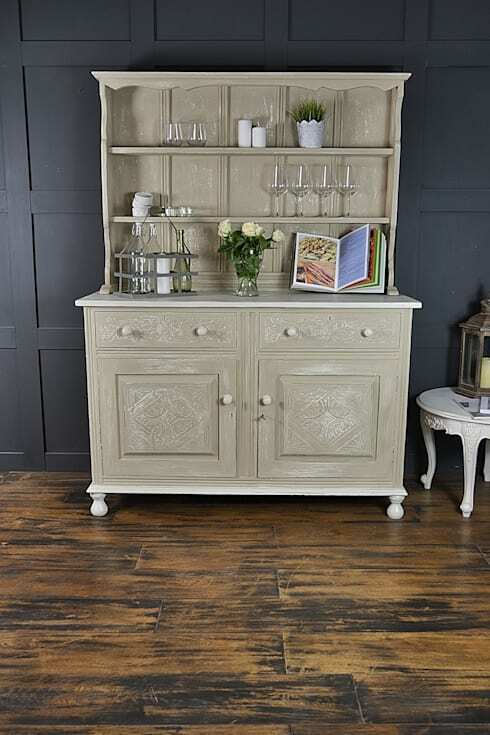 We at Homify love antique furniture. 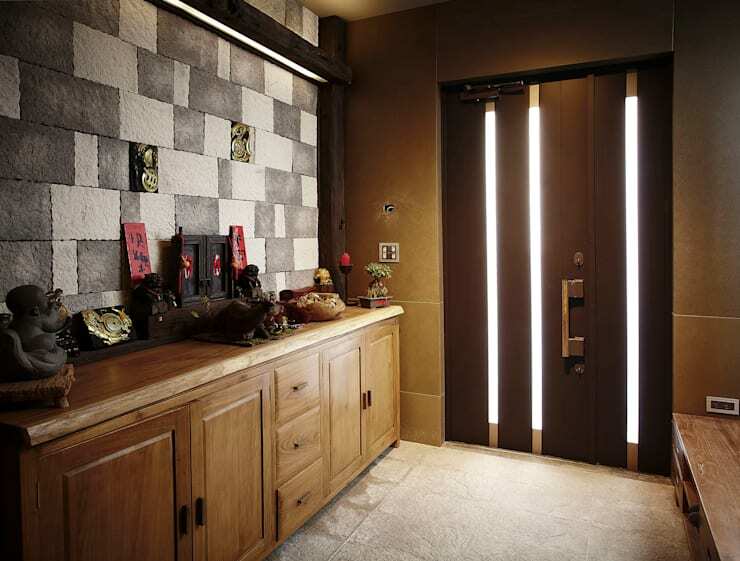 We take confidence on how it can transform a room with style. And when we like something, we want them to last a lifetime! 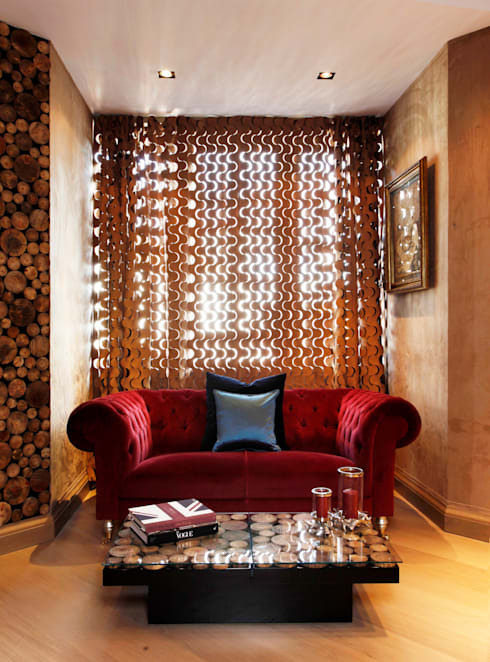 So we are sharing with you some tips on how to take care of your antique furniture. 1. ​Choose a mild cleaner. 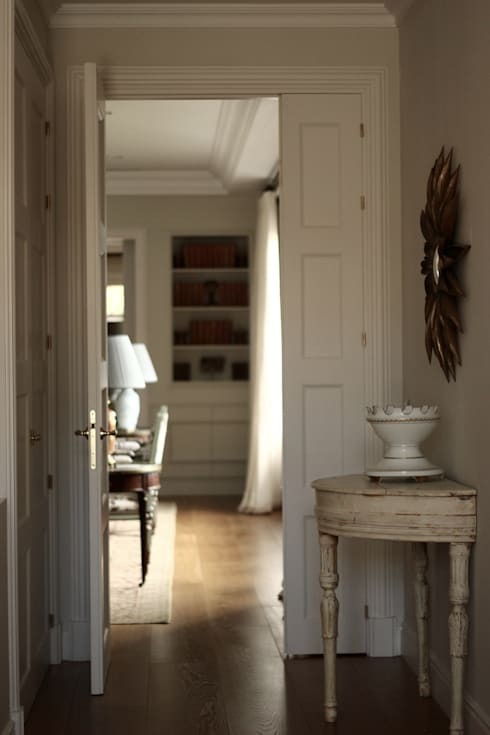 It's common to display antique furniture in the corridor or hallway so that it can be easily seen and appreciated. So make sure that they're always in best shape. You want to keep your antique furniture as damage-free as possible so harsh chemicals are a no-no. A mild dish soap diluted in water will usually do the trick. But if it doesn't, try using Murphy's Oil in small amount. You should never use an abundance of oil products on old furniture. Some would argue that a furniture paste wax is a better option for cleaning antiques than oil. 2. Test your cleaner on a small portion first. You want to make sure that your cleaner of choice will not harm your antiques. So it's a good idea to test a small amount on a tiny area of the furniture that is not easy to see. Give it a few hours and check how it reacts. If there's no damage or discoloration, then it's safe to use. 3. Do not place antique furniture in direct sunlight. Keep your antique furniture away from the window and out of sunlight. UV light can damage antiques. Likewise, it's a bad idea to leave antiques outside even in shaded areas. 4. Keep your antique furniture away from fireplaces and stoves. Dry heat can cause the wood to dry and shrink, which will eventually leave cracks. It's best to use a humidifier during dry season. This will minimize the negative effects of changes in moisture in the air as it keeps the humidity stable. 5. Don't get OC when there's paint on the furniture. If you notice old or chipping paint on antiques, your first impulse would be to remove the discoloration. Don't. You might damage the furniture further and this may have a negative effect on the value of the furniture. Collectors want antiques close to the original as much as possible even when there's stain or chipped paint. 6. Dust regularly using a lint free cloth. 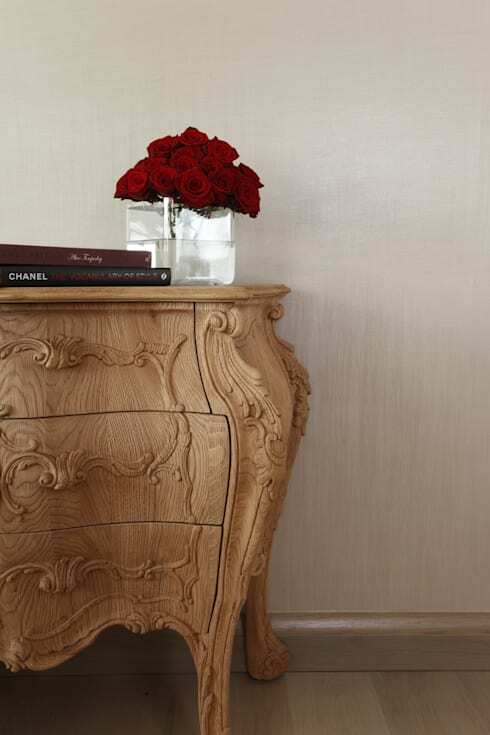 It's important to dust antique furniture regularly to prevent the buildup of dirt. Take a lint free cloth and dust off any build up on the surface of the furniture. 7. Consult an expert for restoration. 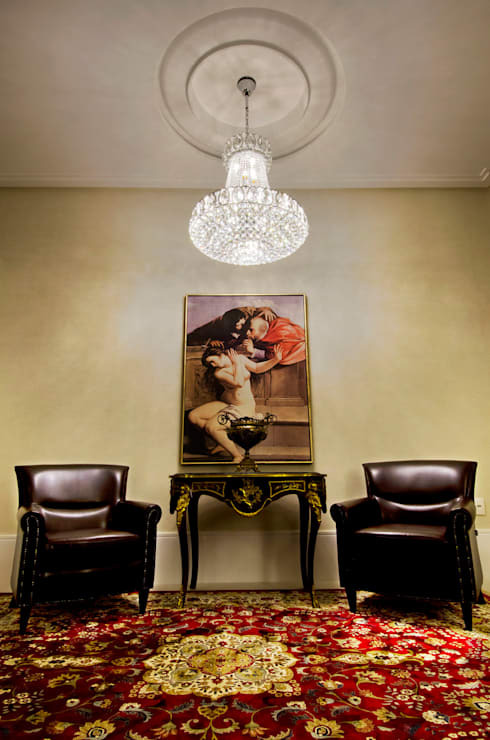 If you have plans of altering or restoring an old furniture, contact an expert for restoration. Do not attempt it on your own as you might damage the antiques. It's always best to hire a professional in such situation. Have you tried any of the tips we mentioned? We'd love to hear from you below!